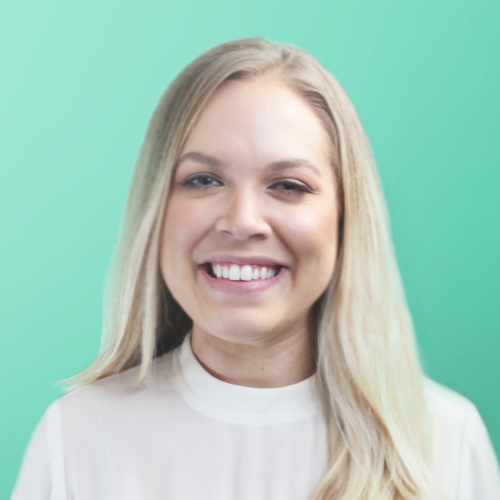 Today's online shopper has an endless amount of options. A simple Google search for 'lipstick' populates over 286 million results. Because of this, long gone are the days of strict brand loyalty. Even a great customer experience and high quality product is sometimes not enough to ensure a repeat purchase. Chances are customers will always be able to find a similar product that's cheaper and faster to get. To get that second, third, or even fourth purchase, you have to engineer it. 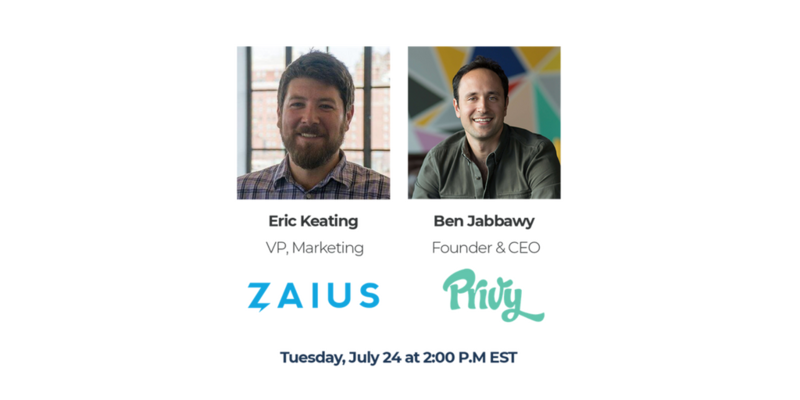 Want to tune in to hear Privy's founder and CEO, Ben Jabbawy and Zaius' VP of Marketing, Eric Keating shed some light on engineering a repeat purchase?